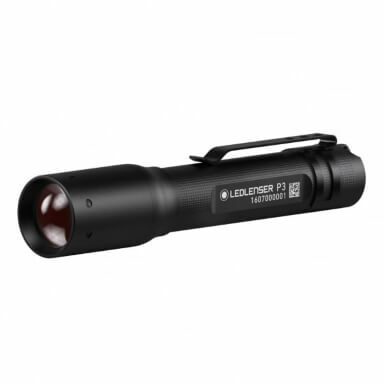 LED Lenser P3 torch is a compact, lightweight flashlight that is capable of producing 16 lumens and a beam distance of 31 metres - punching well above its weight! LED Lenser's Blue Moon focus system makes it easy to switch between a focused circular beam and a brilliant long distance light. The P3BM also features Easy Slide Speed Focus which allows you to focus with 1 hand, removing the need for two-handed twist focusing.